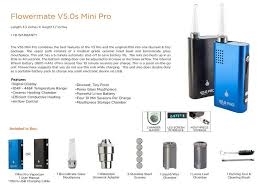 Flowermate V5.0s Pro Mini Dry Herb Vaporizer Kit is an upgrade of Flowermate Mini. It features portable design with flexible temperature control. 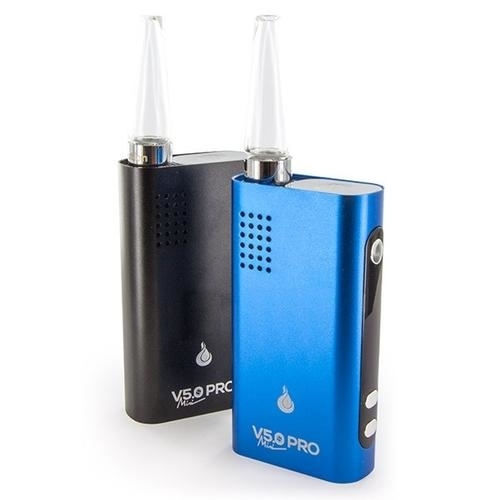 With a wide temperature range and a bright OLED display, the V5.0s Pro Mini kit is more intelligent and convenient to use. Moreover, it can be used as power bank to charge your phone or other electronic devices. 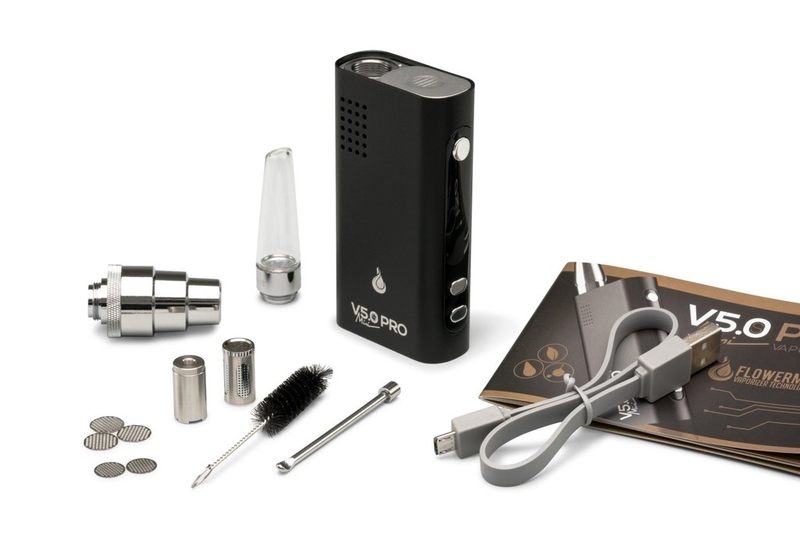 The fully isolated air path provides a clean vapor and overall taste.